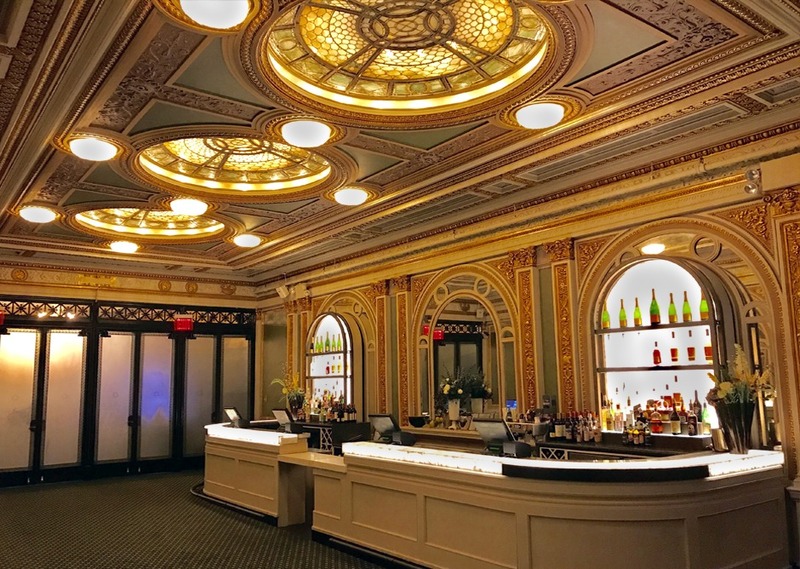 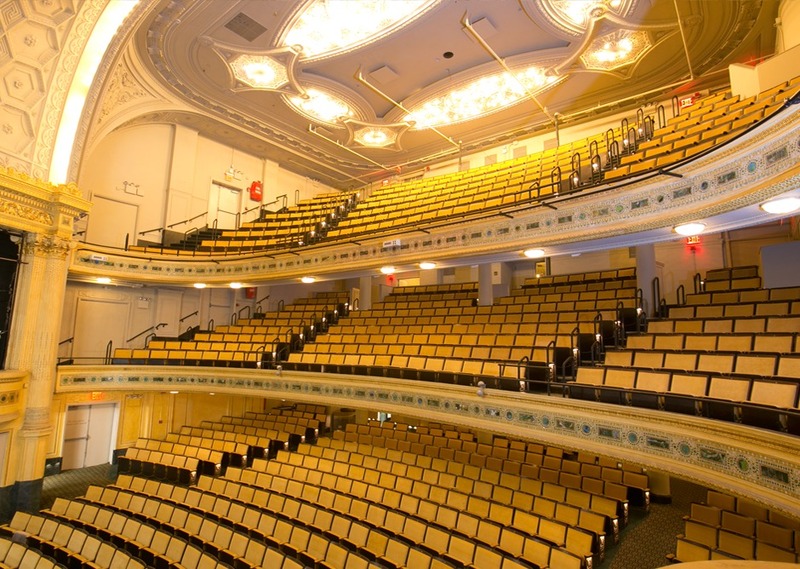 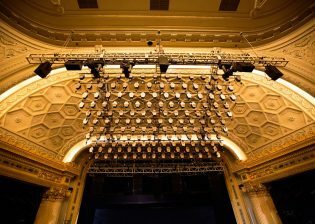 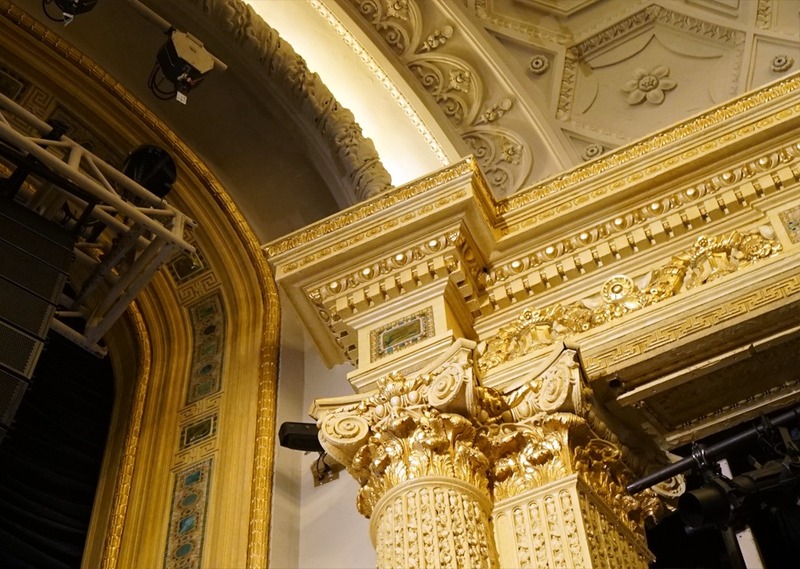 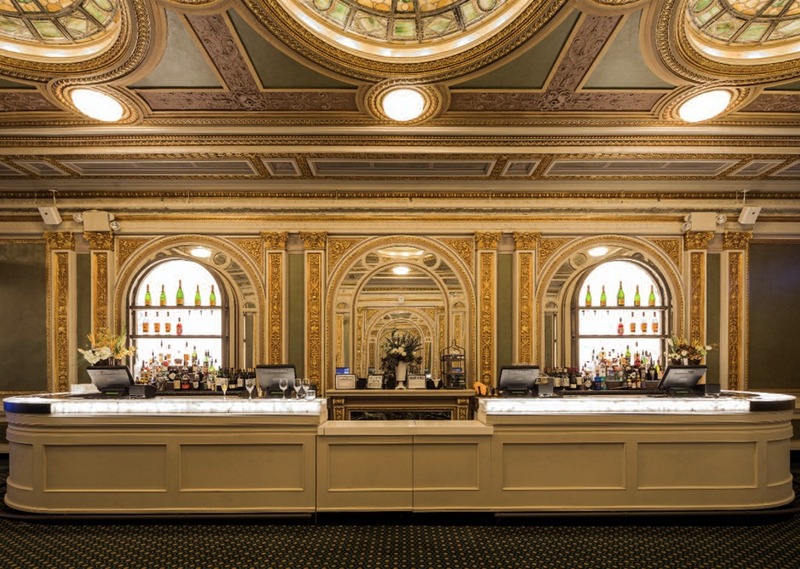 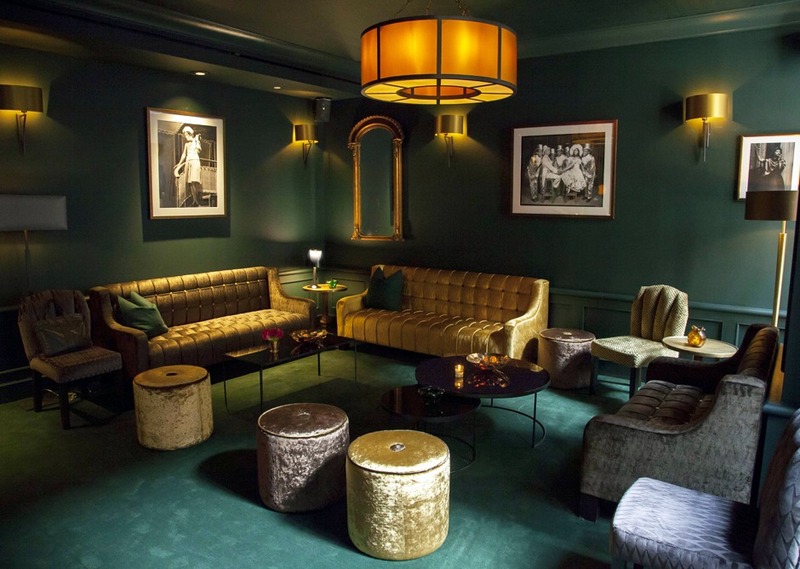 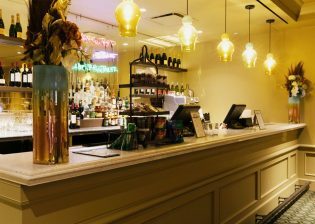 Enter Broadway’s newest and oldest theatre, feel the stained-glass glow of lights in the Tiffany Lobby, indulge in the stylish Ambassador Lounge, and work with an experienced team – Hudson Theatre is where your next event could be. 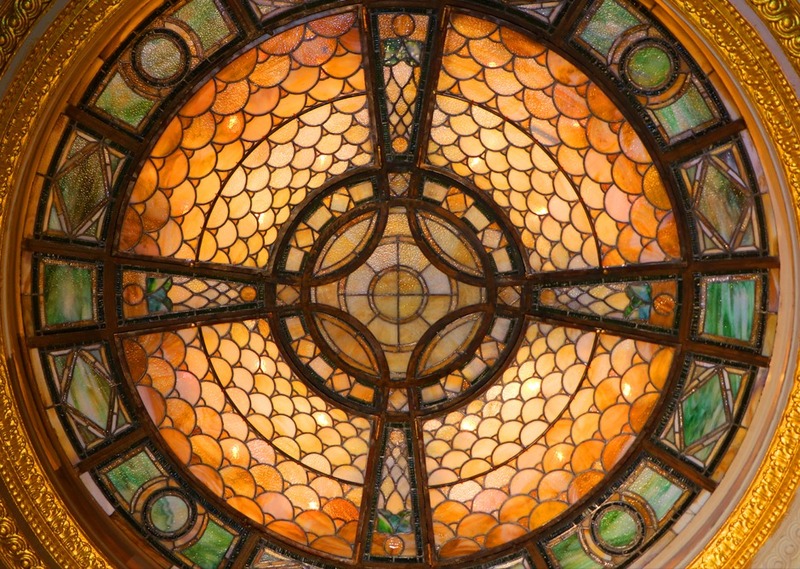 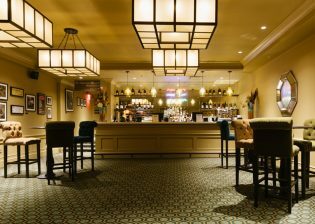 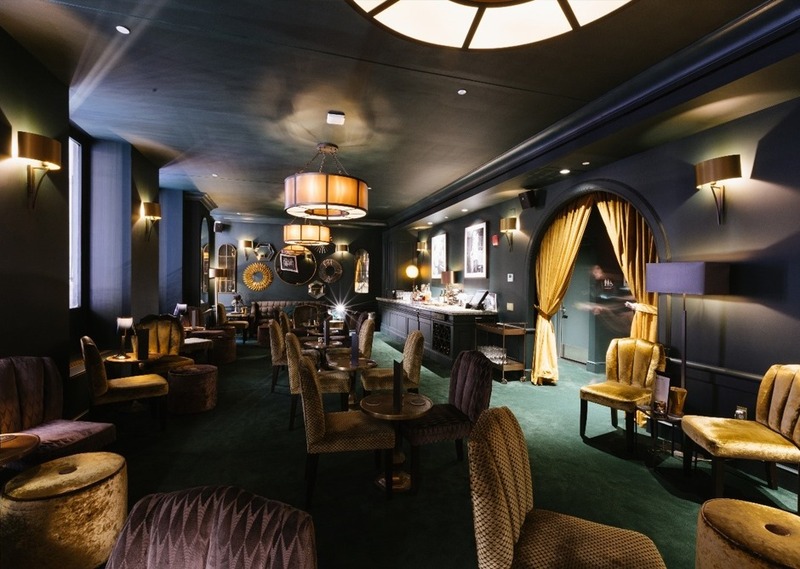 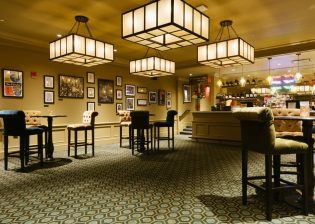 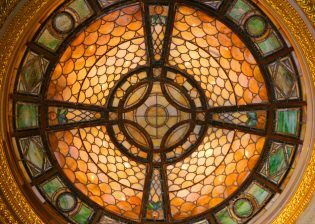 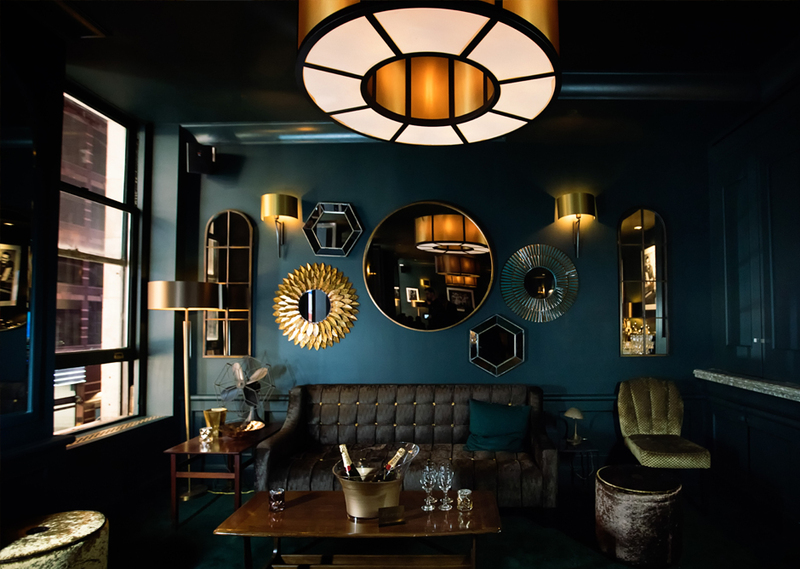 The theatre boasts multiple event spaces – from a newly renovated 977-seat auditorium with Tiffany glass mosaic on the proscenium arch, to spacious lobbies featuring original Tiffany glass ceilings and full service bars, to the intimate Ambassador Lounge perfect for a VIP gathering. 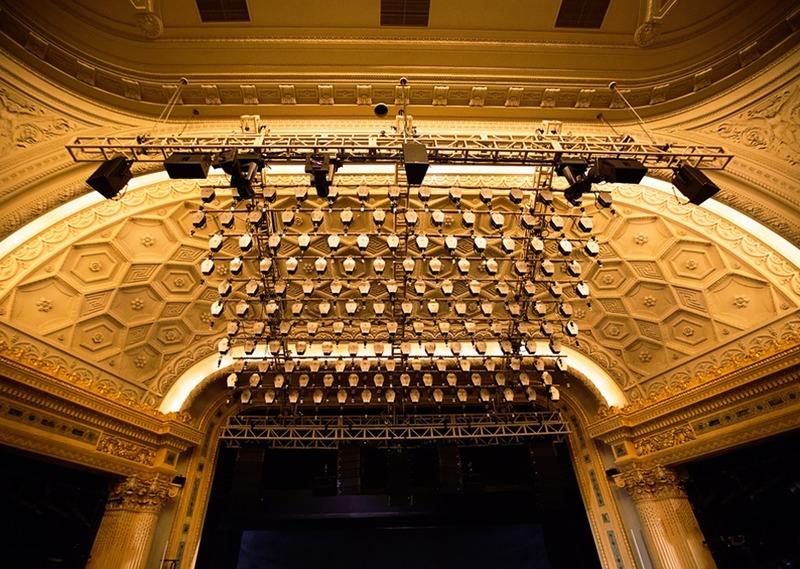 Experienced staff are dedicated every step of the way to ensure that each event is as legendary as the Theatre. • Film, television, magazine shoots, and more! 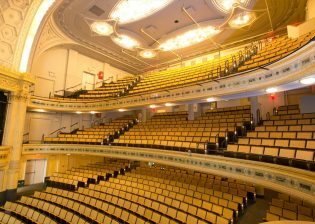 Please complete the Hudson Theatre event booking inquiries form below. We will reply with information on availability, rates, and more.